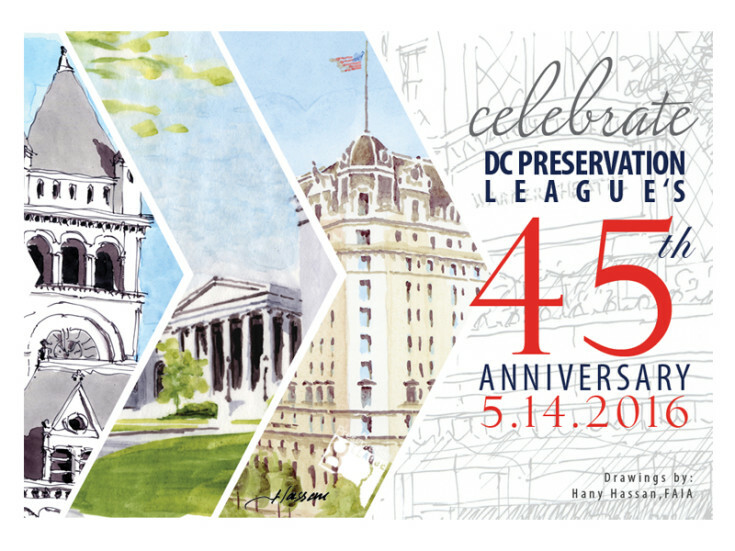 On May 14th the DC Preservation League celebrated its 45th Anniversary and awarded projects that have made a lasting impact on the built environment found in Washington, DC. 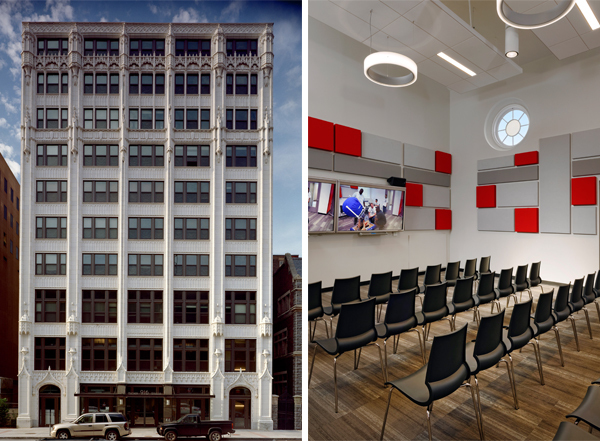 Of the ten projects awarded, Cunningham | Quill Architects was honored with two DC Preservation League Awards, one for the Mather Building and one for the R.I.S.E Demonstration Center. The Mather Building was recognized as an effective public-private partnership and an adaptive-use preservation project. The R.I.S.E Demonstration Center was recognized as a catalytic adaptive use of a non-contributing building in an historic district in an underserved community. 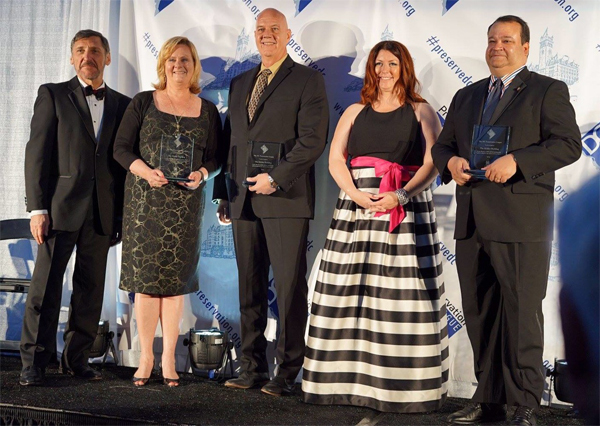 The intersection of historic preservation and modern architecture is a cornerstone of the Cunningham | Quill mission, and it is an honor to be recognized for our project contributions to the community. Ralph Cunningham, FAIA accepts awards for The Mather Building and R.I.S.E Demonstration Center at the DC Preservation League’s 45th Anniversary Celebration.